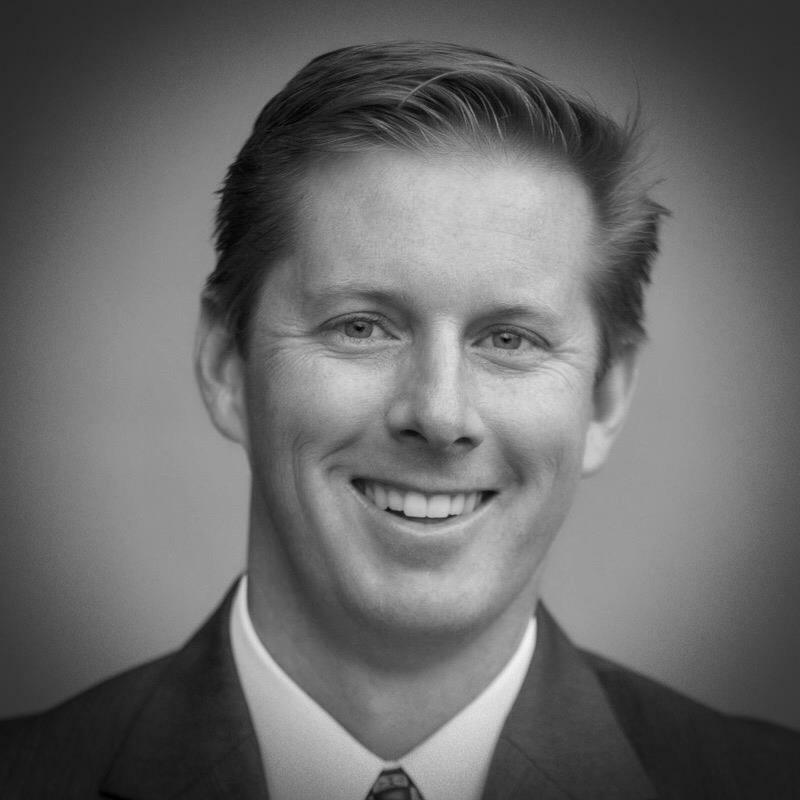 La Jolla Golden Triangle Rotary Club provides a framework of resources to help our members apply their enthusiasm and expertise for greater good. We are fortunate to count among our members individuals of significant accomplishment and compelling international experience. These Rotarians have volunteered to share their educational and insightful stories through our Speakers Bureau. To invite one of the following LJGT Rotary Club members to speak at your organization, club or community meeting (or for further information on speaker topics), contact inquiry@lajollagtrotary.org for guidelines and scheduling. India, South Africa and Turkey: Experiencing other cultures and building friendships by staying in the homes of Rotary club members in other countries (Rotary Friendship Exchange). Click here for more information on Steve’s presentation topics. Humanitarian efforts in Ecuador and South Africa: A story of how San Diego County residents make a difference in the lives of the poor, homeless, totally disadvantaged people of these two very different countries All with the help of an international philanthropic organization. The Purpose of Rotary in the 21st Century: An historical look at Rotary since its inception, you will hear one Rotarian’s view of what the future could hold. Women in Rotary and their place in the Future: Women were allowed into Rotary July 1, 1997, and have made many contributions since that time. What has that journey been like and how courageous will women need to be to continue that effort? 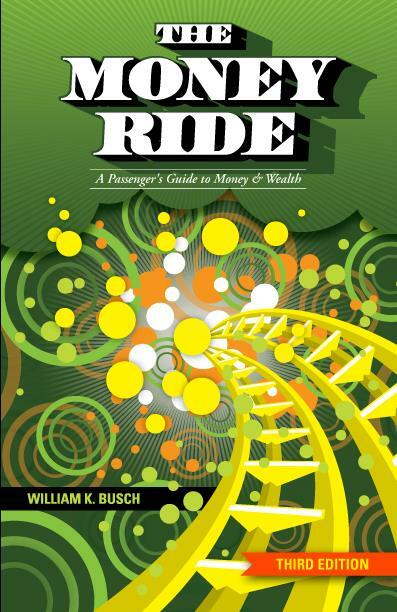 Purchase the NEW 3rd Edition copy of The Money Ride at a 20% discount on Amazon.com. Bill will donate 100% of any royalties he receives on all sales generated from this offer to the Rotary Club of La Jolla Golden Triangle. Thanks Bill for honoring a George who has done so much for the community and the world!